Pop-up ads can be super annoying sometimes when you need to do some important task on your Android phone. Most of the apps and websites put ads on their sites and sometimes the ads pop up in a new window which makes it worse. 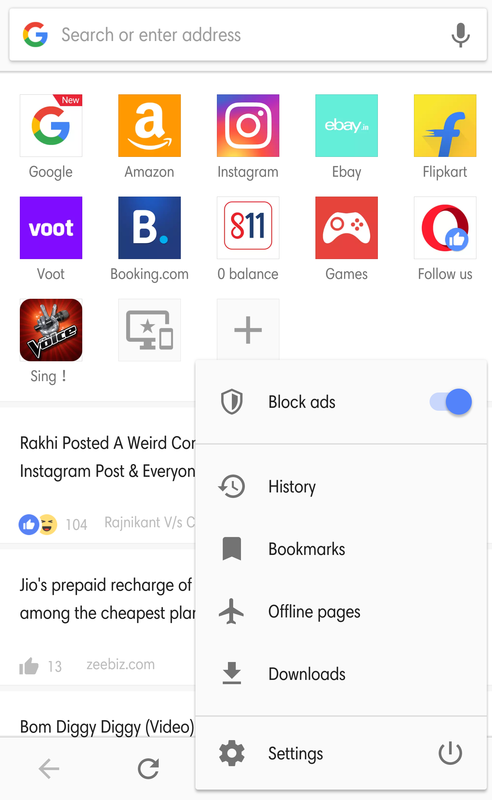 In a recent update, Google Chrome has received a feature which helps you to block ads popping up from different websites. There are many more methods to prevent ads from popping up on your Android phones, let’s check them all out with detailed step by step guide. Google Chrome has a built-in feature to turn off pop up ads on websites. There is nothing to download on your phone, if you have Google Chrome installed, that’s it! Open Google Chrome on your smartphone and open settings. Scroll down and select Site Settings. Tap Pop-ups and make sure that the toggle is set to disable. If this setting is set to disable, then you won’t get any ad popups from any website. The pop-ups will still open in a separate tab, but it will be in the background. Opera Browser comes with built-in pop-up and ad blocker; you don’t need to download the ad blocking app on your smartphone. This browser is freely available to download and install if you are not bound to use only the Google Chrome browser. You can also download the light version of the browser available to download called Opera Mini. If you own a Samsung smartphone, then you don’t have to install any other browser or any pop-up blockers because the default internet browser comes with extension support. 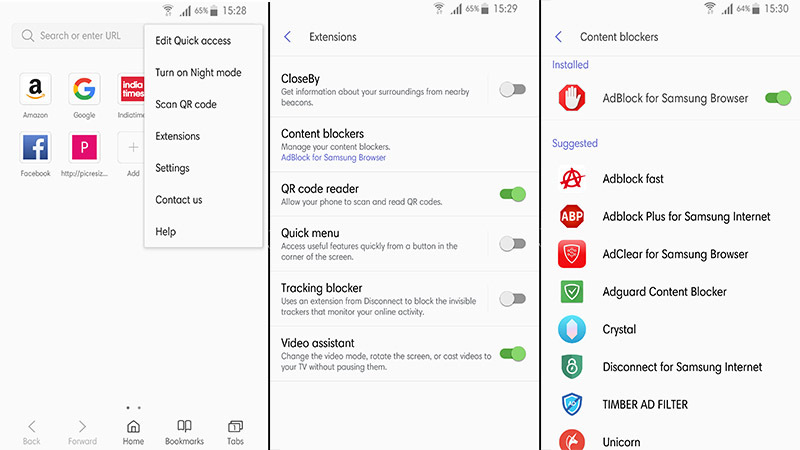 The Samsung Internet browser comes with extension support, and you can install an ad blocker as an extension, you can select from a bunch of options. Let’s see how to do this on your Samsung smartphone. Open the Samsung Internet browser and tap on the menu button (three dots) in the top right corner. Now select Extensions from the menu, and you will see a bunch of different extensions to choose from. Tap on content blockers and select one of the content blockers you want to install as an extension. 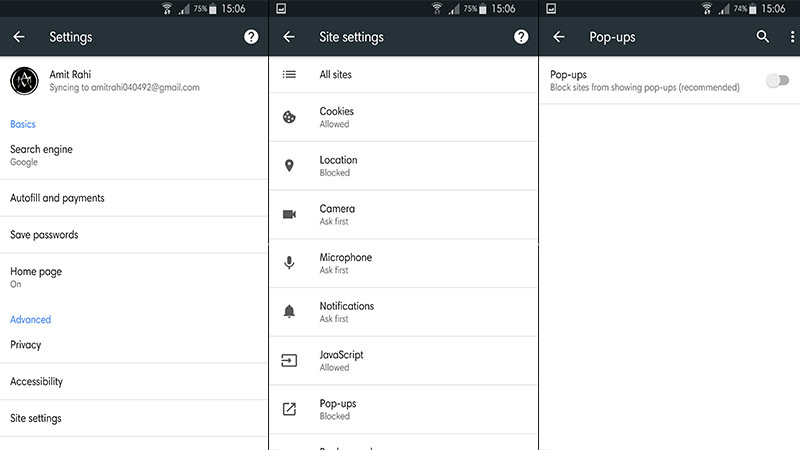 Now your phone is ready to block all those ads in the popups. If you are still using the Google Chrome browser then the there is another method which will help you to block the ads in the browser. With this feature enabled, the Chrome browser will compress the web pages you will open from then. The browser will only show you the important part of that website and trim all the irrelevant parts. To enable this feature, open Google Chrome and go to settings. Tap on the Data Saver option and enable it. 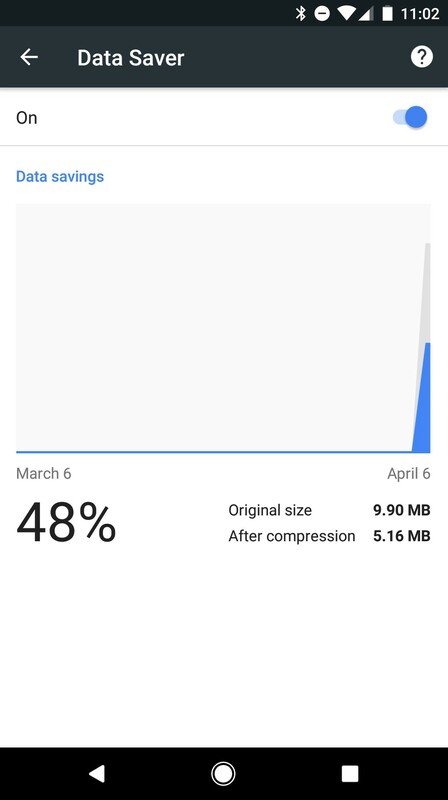 This page will also show you the statistics for all the data you saved while surfing the internet via Google Chrome. These were the methods you need to know to block the ads which you usually get while on the internet. If you have any queries about any of the method mentioned above, then feel free to reach us through comments or our social media pages.